Some brilliant news to share. We have been awarded £4,434.90 from the Feminist Review Trust to deliver a series of workshops in London, Bradford, Newcastle, Cardiff and Edinburgh with social justice movement groups provisionally titled ‘How to Best Respond to Sexual Violence within your Organisation/Group’. They will run in summer 2016 after the salvage research project findings are launched. These workshops will enable us to share our research findings and help to put them into practice. Specifically the workshops aim to help activists identify and challenge sexism and abuse within their groups. More broadly they aim to transform social justice movements into safer, inclusive and more effective movements in which women can transform their lives and provoke social change. We will start working on this project in the new year. 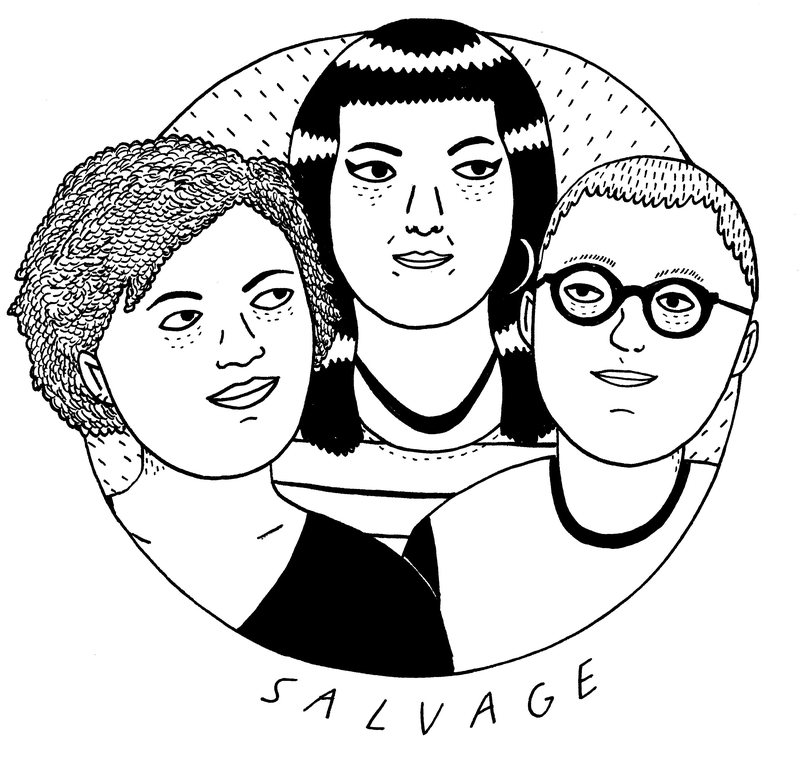 If you are interested in hosting, co-facilitating or making sure your group and/or organisation gets the opportunity to attend please get in touch thesalvagecollective@gmail.com.